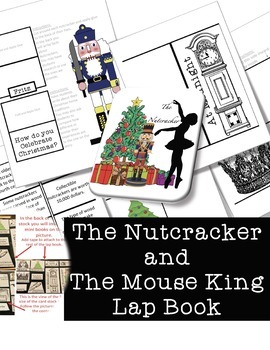 A lap book about the story by E.T.A Hoffman, The Nutcracker and The Mouse King. 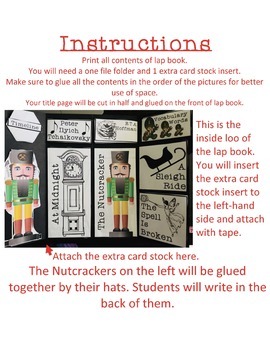 A 60 page download that will have your class learning about the history of nutcrackers but also put together this classic in a lap book to display learning. Please note that your class will have to research about Tchaikovsky and Hoffman on their own as part of this project. You may read ahead for details. 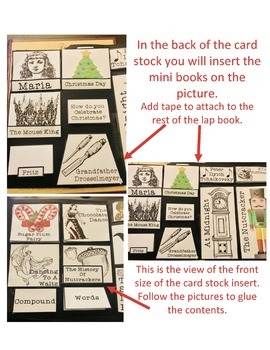 To view this activity already finished please visit my blog.